Hyderabadi cuisine, a blend of Persian and Mughlai influence, is considered to be a legacy from the Asaf Jash dynasty leaders, the Nizrams, who elevated food preparation and cooking into what many considers to be a sublime art form. 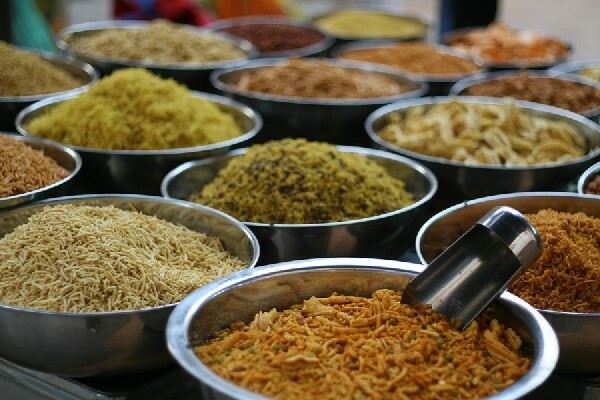 Much of Hyderabadi Cuisine is also influenced by Telugu food where rice and spices are primarily used, often to great effects. Coupled with the distinct Persian influence, Hyderabadi cuisine is decidedly spicy, so people who are adverse to a little spice in their food should probably look somewhere else. Those who do, however, will miss out on something that is truly unique; Hyderabadi cuisine has been shaped by 400 years of Hyderabadi culture and tradition. It employs the use of special and unique ingredients that are carefully chosen and cooked to the correct degree. Herbs, condiments, and spices are also added that gives a distinct texture and flavor to the dish. Hyderabadi cuisine is slowly cooked and involves the direct use of fire. It is the method of preparation as well as the spices that are used that give the dishes their names. Find out more about Hyderabadi cuisine. 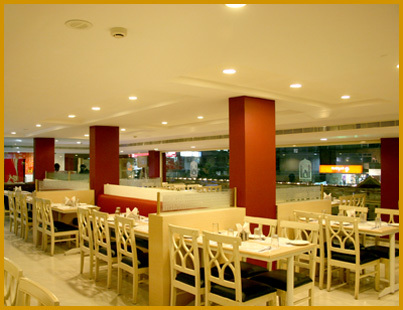 This chain of restaurants preserves the finest traditions of Hyderabadi cuisine. They aim to capture the sights and smells of authentic Hyderabad dishes. They offer dining options for both vegetarians and a wide array of meat dishes. Specializes in traditional Hyderabadi dishes such as Biryani, Paya and Haleem. For more information, take a look at the Hyderabad House website.